In Pakistan, where 38% school going students hardly know how to string a sentence in any language or do basic math, the programme has successfully taught 28,000+ middle school girls blended learning in 75 public schools of Islamabad. Also, 800+ female teachers have been trained to use tech to teach using smart learning solutions based on the existing curriculum. Since the program, both the assessments of students and the training capacity of teachers have improved considerably. 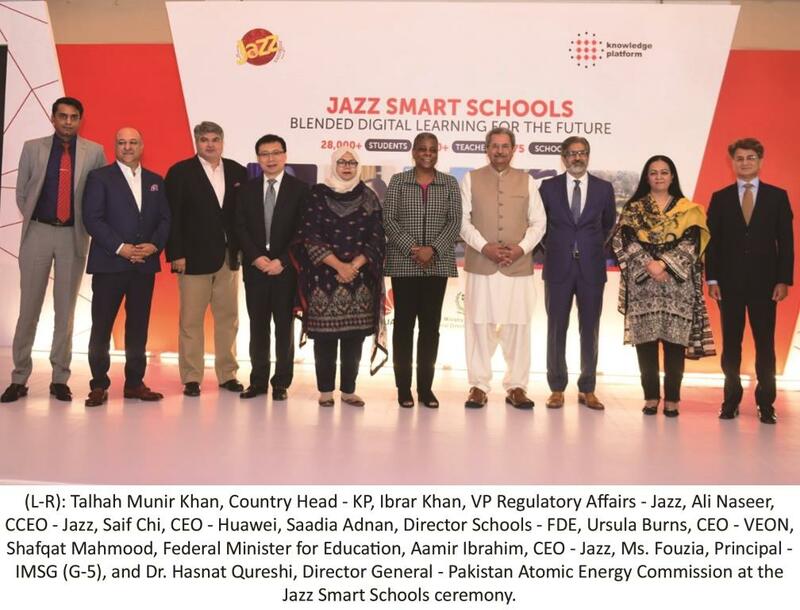 Talking about the need for similar digitally enabled educational initiatives, the Federal Minister for Education Shafqat Mahmood stated, “Digital skills are a priority for us because they enable learning on a larger and more effective scale. “We hope that this program is now implemented across the country, as it is in line with not only the United Nations Sustainable Development Goals 2030 but the Pakistan government’s strategic vision 2025,” she added. 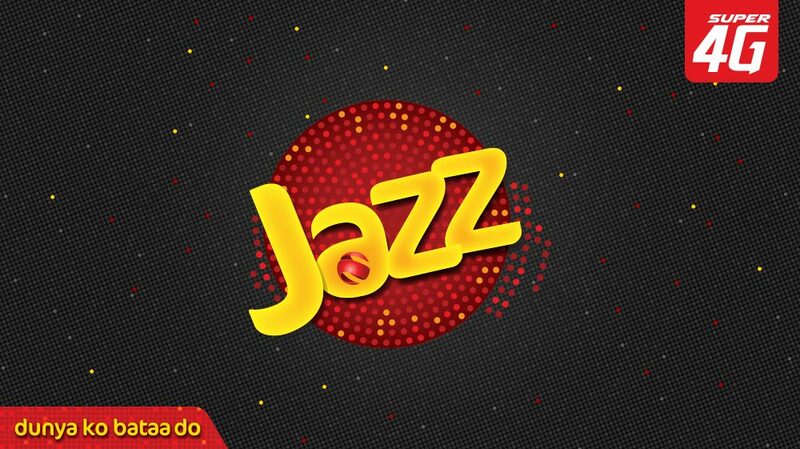 A digital sustainability initiative under VEON’s ‘Make Your Mark’ programme, Jazz Smart Schools are designed to increase student-learning outcomes and improve teaching methodology by a smart learning solution deployed through a digital blended learning platform. The idea is to digitize Pakistan’s youth bulge and equip them to access entrepreneurial opportunities when they are ready. Pre-tests were organized for all 20,000 female students in the programme to evaluate their current learning levels based on subjects they studied in previous grades. The internal mid-term evaluation results recorded a remarkable improvement in student learning outcomes. The formal results of the program will be measured once these students appear for their external board examinations scheduled in April 2019.